Only available in 4 metres. 100% Polypropylene which means this is a harder wearing fibre than . One of our best selling saxony carpets with a variety of colours. 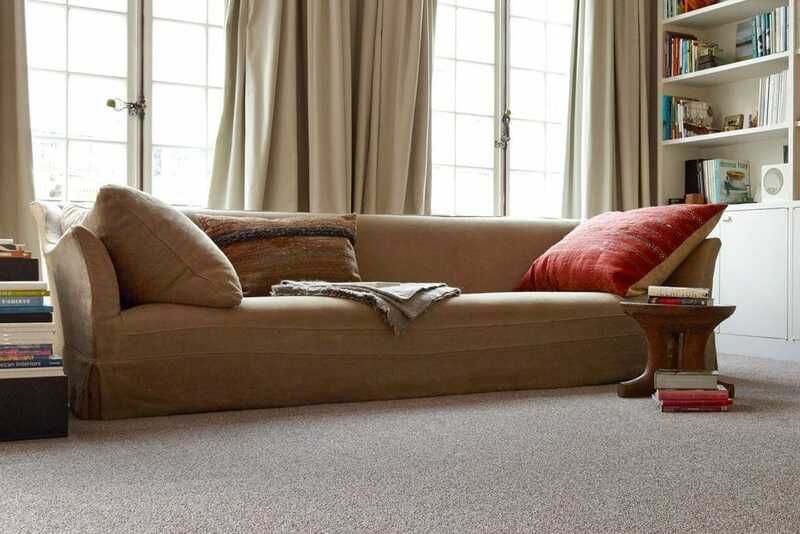 A hard wearing stain resistant carpet.